Geocaching is a fun sport that combines the healthy physical aspects of hiking with an enjoyable mental challenge. If you are using a GPS to find geocaches, here is a list of helpful mapping software you can download. 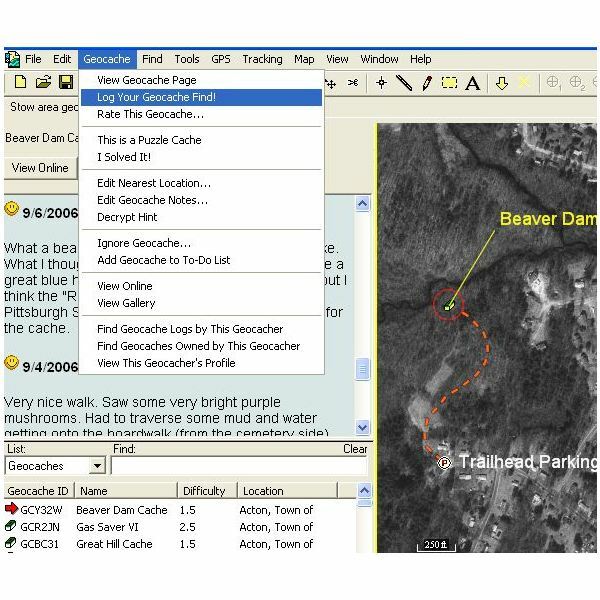 EasyGPS is a free software program you can download to make geocaching more fun and easy. Once you have found a geocache waypoint you want to hunt, you can use EasyGPS to transfer the waypoint as well as tracks and routes from your computer to your GPS unit. You can also use it to back up data from your GPS and keep it organized, print out maps and be well-prepared for your next geocaching outing. EasyGPS is compatible with several GPS devices including Garmin, Magellan and Lowrance. GeoBuddy is another geocaching software program offered by the makers of EasyGPS. 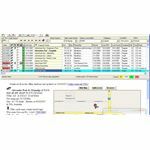 This program is created specifically for geocachers, and states that it is a complete geocaching software solution. With GeoBuddy, there is no need to enter geocache waypoints into your GPS, as the program is able to send hundreds of caches right to it. Along with providing geocaches near your location, this software also has the ability to display geocaching waypoints and your other GPS data over aerial photos, maps you have scanned and uploaded and topographical maps. It boasts a built-in web browser, which provides instant pictures and other hints given by the owner of the cache you are seeking and even gives you a glimpse of recent log entries. GeoBuddy supports many handheld GPS devices, including Eagle, Garmin, Lowrance, and Magellan. This software is not free. You can currently purchase GeoBuddy for around $60. However, there is a free 30-day download available on the site. Try this first to see if it is worth the price to you. GSAK is an apt acronym for "Geocaching Swiss Army Knife," because it is a tool that can be used for many different purposes. It features several databases, allows you to upload and download geocaching waypoints to your GPS handheld device, and converts to multiple types of mapping formats - including Google Maps. The GSAK site features a helpful forum and help page, as well. You can download GSAK free of charge. However, after 21 days of use you are going to encounter a "nag screen" unless you pay the $25 registration fee. As with GeoBuddy, it is worth downloading and testing it out for a few weeks. If you love it, it will be worth forking over the registration fee. Otherwise, you can simply uninstall the software. Looking for more software for your GPS? Read Free Magellan GPS Software Downloads. For more geocaching hints and tips, be sure to check the Bright Hub collection of geocaching articles and tutorials.